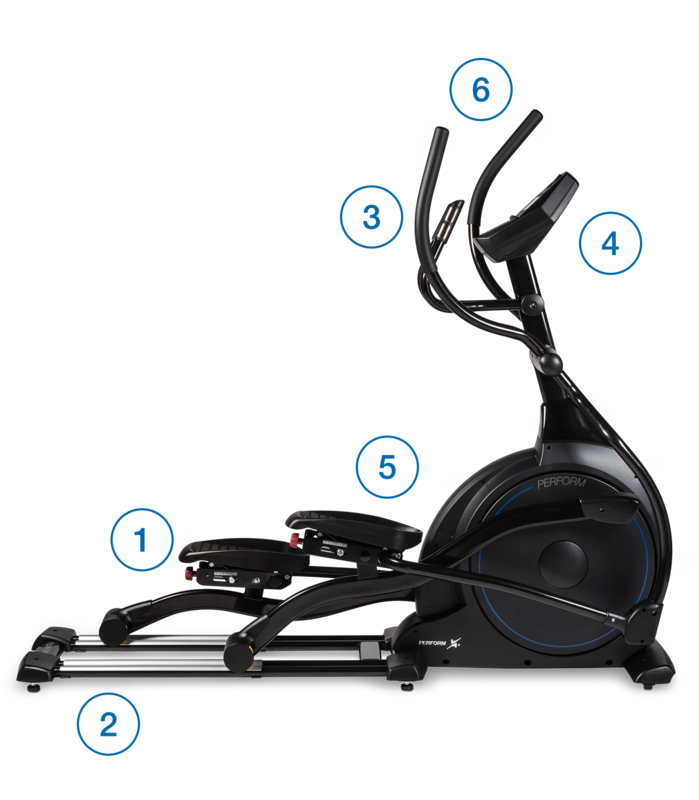 The Perform X4 is a professional ‘Front Drive’ elliptical crosstrainer suitable for intense workouts. 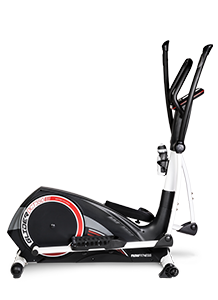 The 20-inch stride length with a rotating mass of a whopping 30kg creates an unparalleled fluid, elliptical movement. The ‘Duo Rail System’ provides maximum stability and comfort. Focus on your leg muscles with the adjustable pedal angle. 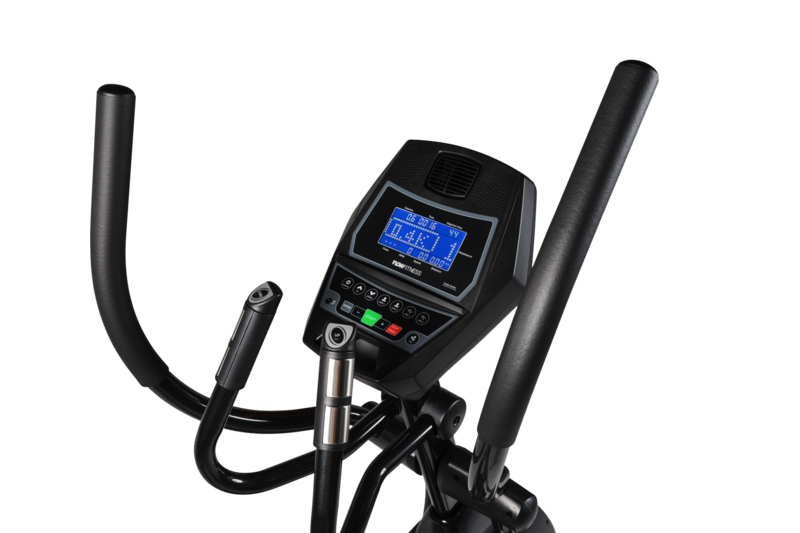 These are only some of the specific characteristics of the Perform X4 crosstrainer. 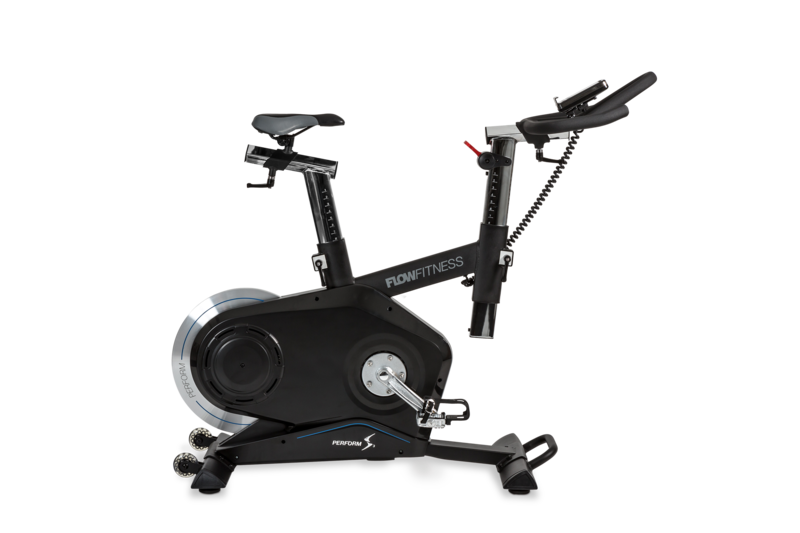 The rotating disc of the X4 is located in the front, and the crosstrainer has a stride length of a full 52cm. This enables a smooth and comfortable elliptical motion, and for the feet a natural heel-to-toe roll. The pedals on the X4 are unique because the angle is adjustable, and they are also equipped with a padded rubber inlay so ligaments and joints are protected during intensive workouts. The frame is a strong steel structure with a full 10-year warranty, which can endure intensive use in a professional environment. It is therefore the ideal crosstrainer for people who want to train regularly to achieve their goal of losing weight and/or improving their stamina. The durable aluminium rail and the double wheels with high-quality ball bearings ensure a fluid and smooth motion. Are you looking for a fitness product specifically targeting your legs, and do you not enjoy running? Then the X4 is what you have been looking for. 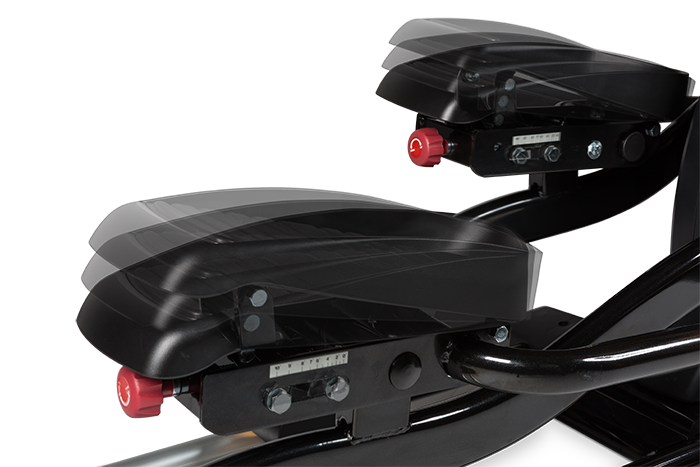 The adjustable angle of the X4 pedals is a unique feature, allowing you to place your feet at a different angle for every workout, so all leg muscles are trained. 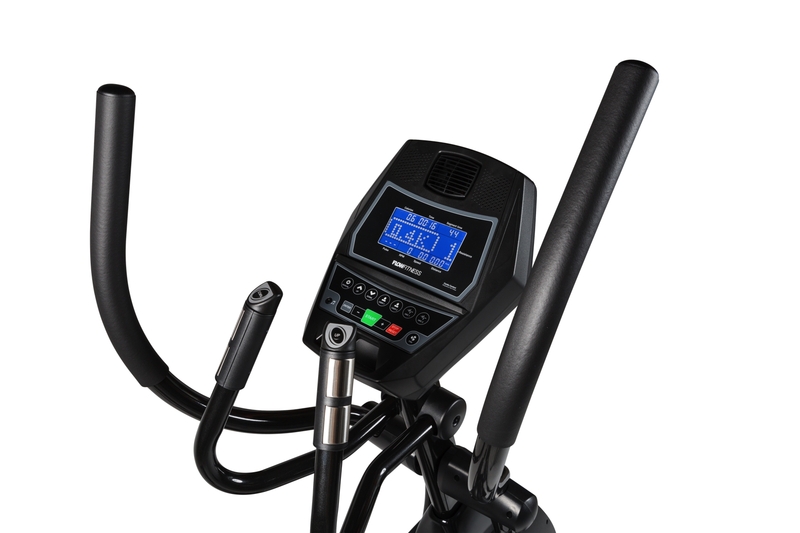 During a workout, you can increase or decrease the resistance of the X4 with the Quick Keys that are located on top of the fixed handlebars. This means the heart rate registration will not be interrupted.